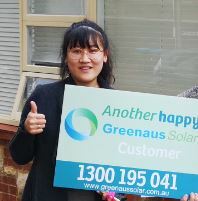 Customer Satisfaction is the most important for us when commencing a project. 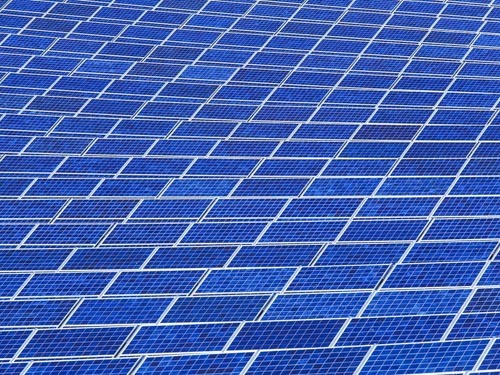 Upon completion of a project, your satisfaction continues to be a top priority. 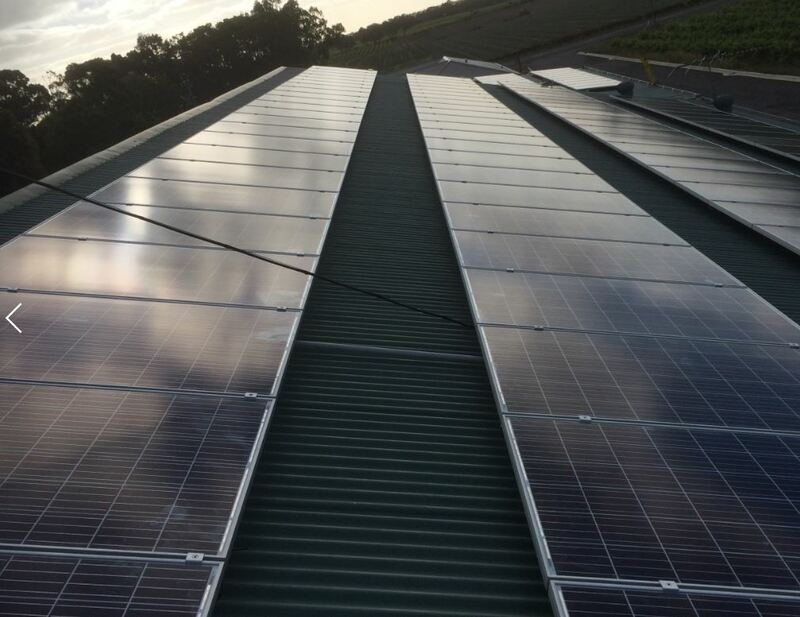 All of the services and products we offer are guaranteed to be of the highest quality and our customer’s satisfaction is a vital incentive for us to move forward. 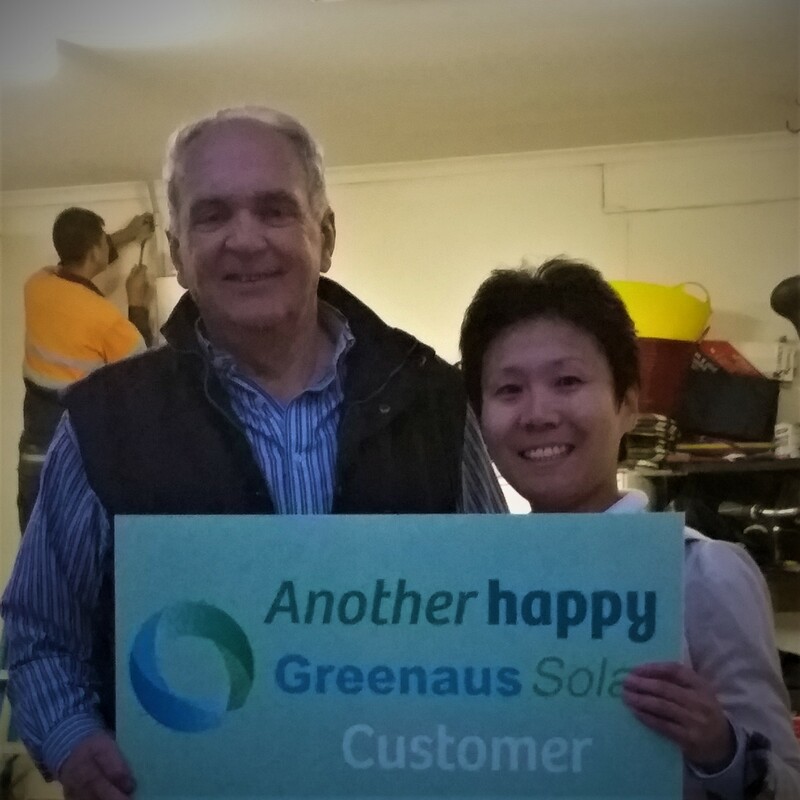 No matter if you require a roof mounted, ground mounted or pole mounted solar system Greenaus Solar will customize to your needs. System sizes can be increased depending on your future needs . 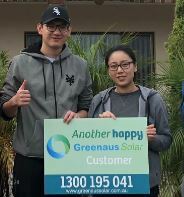 At Greenaus Solar, we will only ever supply and install premium, high quality Solar Panels which have an Australian base for any warranty claims. 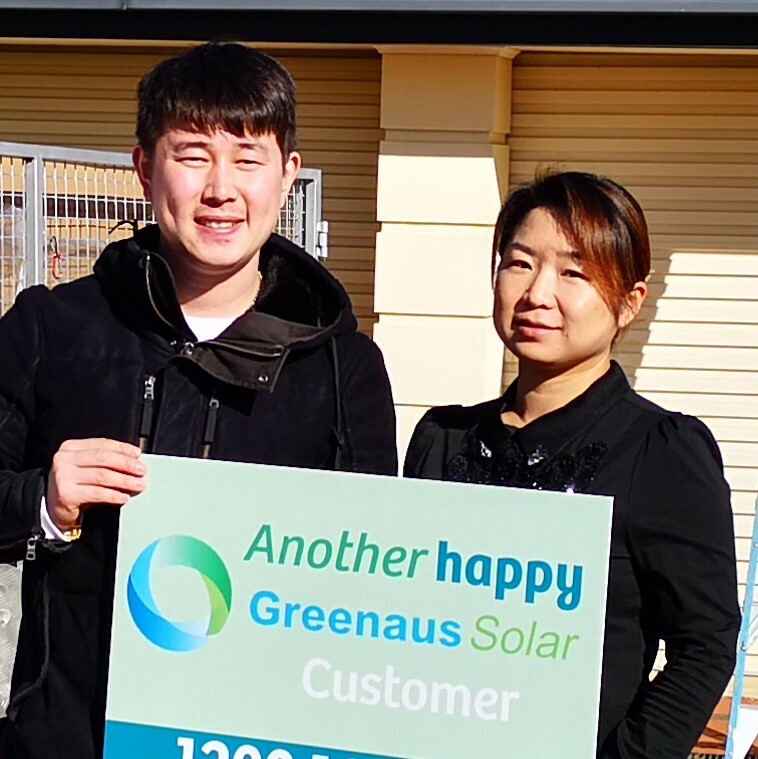 Greenaus Solar will only install quality inverters with extendable warranties which have an Australian Service Centre for fast replacements in case of any warranty issues which may arise. 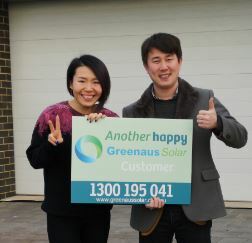 Greenaus Solar will provide you with a competitive, no obligation, free quote. 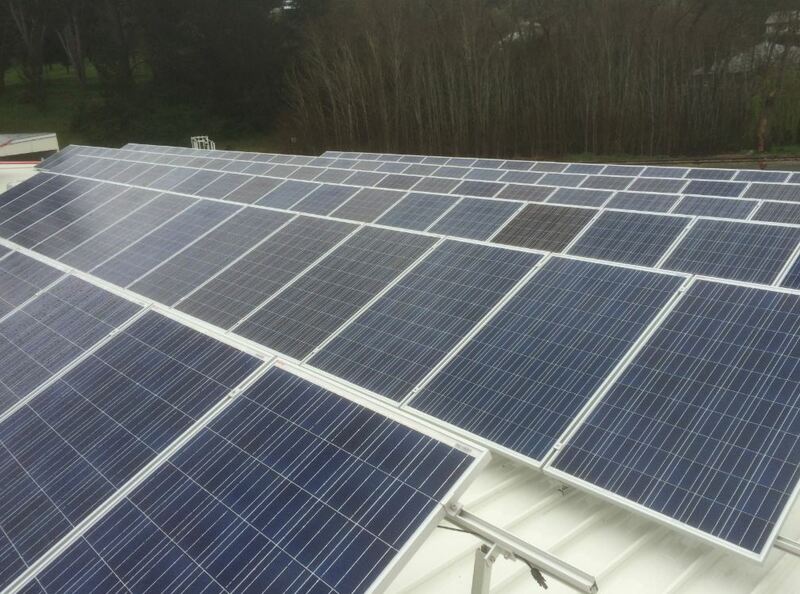 Let us design a system for you that suits your needs. 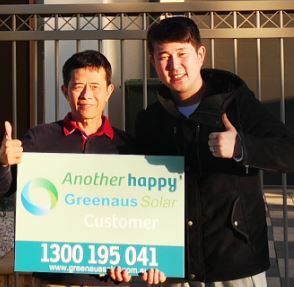 At Greenaus Solar we pride ourselves on customer satisfaction from start to finish. 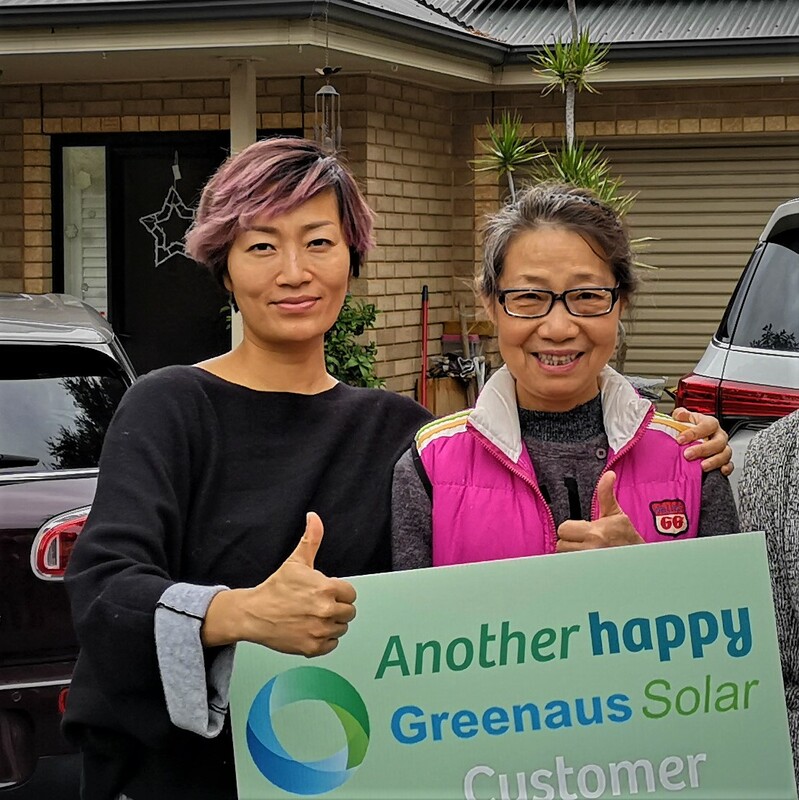 For all of Greenaus Solar news and the latest news in the Solar industry check out our blog posts.